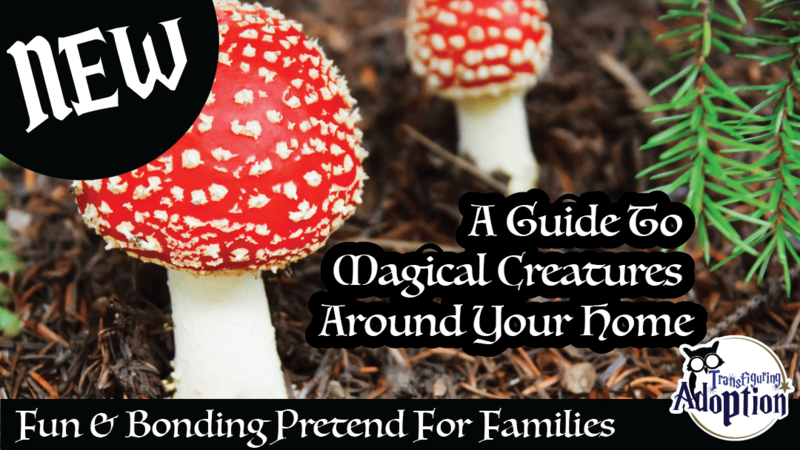 Discover a world with your foster or adoptive children where magical creatures exist around your very home. Don’t delay. The adventure and fun await.